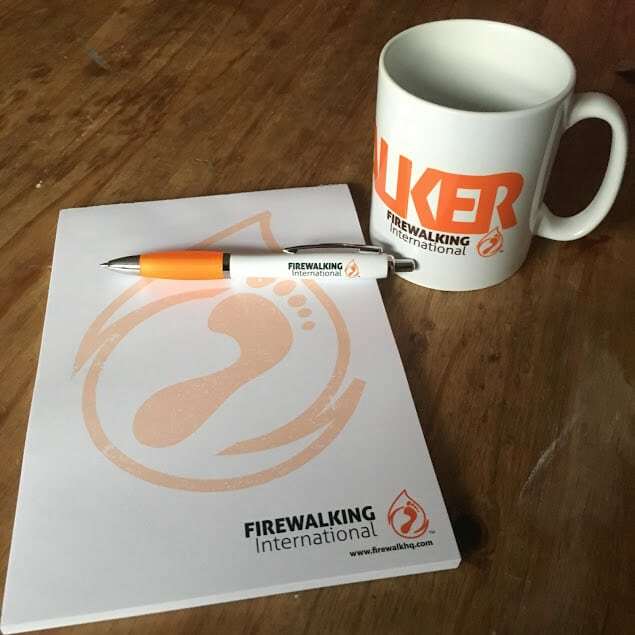 How would you like to get your hands on a Firewalker Mug? We don’t give these mugs away very often and you could be one of a select few people that are able to enjoy your favourite hot beverage in a Firewalker Mug. All that you have to do is complete the form below and tell us something positive about your Firewalking experience. It could be something your learned about yourself, witnessed, or what sort of impact the experience had on your life. If you Firewalked with someone else, that’s cool with us, you can still enter. We may use the content of your entry as a testimonial in the future. The winner will be notified by email and on Facebook at which stage you will need to send us your postal address. Enter your details and tell us something positive about your experience Firewalking.